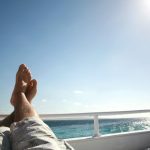 There are several different types of cruises that are particularly popular among regular cruise customers. 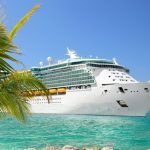 These include the many different types of Mediterranean cruise, the Caribbean all-inclusive cruises and the European river cruises. If you’re looking for something just a little bit different, however, why not try a cruise to Alaska? From the UK you can get a flight to the west coast of the USA or Canada and begin your cruise from Seattle or Vancouver, for example. There are several different itineraries available depending on which sights you want to see. 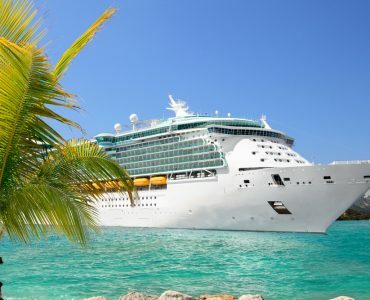 Cruise deals vary according to the time of year and the number of facilities required. 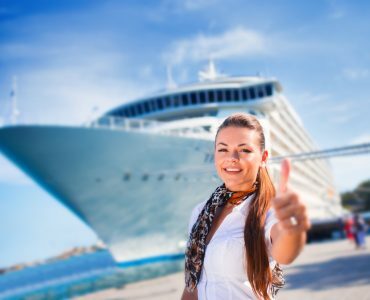 For example, from the UK you will often prefer a deal that includes flights and the cruise, as well as perhaps recommendations for which are the best hotels near the port where you will embark and disembark. 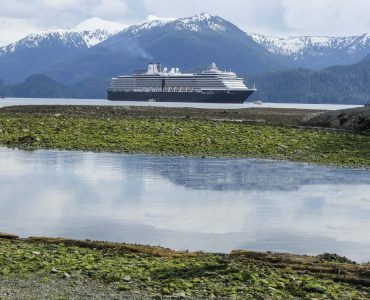 Traditional itineraries from Seattle often include stops at Ketchikan, a popular spot for salmon fishing, Juneau – Alaska’s capital city – and Skagway, with its spectacular lakes and falls, as well as Victoria in British Columbia on your return journey. Alaska offers you some amazing landscapes and unique wildlife. You are likely to see massive chunks of ice from glaciers slipping into the sea. 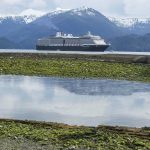 On land you might enjoy going for a catamaran ride in Ketchikan, driving a dogsled in Juneau or trying out the narrow gauge railway in Skagway. You can also, if you prefer, fly to Seward in Alaska, with its beautiful scenic environment, and then travel southbound, stopping at Icy Strait Point in Alaska, summer home to humpback whales and orcas, as well as at the other Alaskan destinations, finally disembarking in Vancouver, Canada. 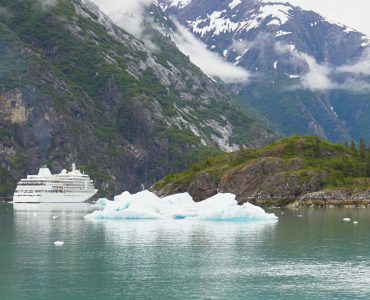 On this cruise, you’ll be able to see the Inside Passage and Sawyer Glacier. 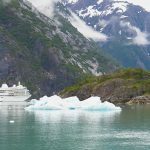 If you travel northwards on the same route, starting from Vancouver instead, your cruise ship will most likely visit the Hubbard Glacier and the glorious mesmerising scenery of Glacier Bay. If you’re looking for a once in a lifetime 2018 luxury cruise, you could opt for the magnificent 19-day Transpacific from Vancouver, with or without flights. This amazing itinerary will whirl you away on a magical fairytale journey that includes Alaska, Russia and Japan. Besides the traditional Alaskan stops, you will also visit Petropavlovsk in Russia and Sapporo, Hakodate and Aomori in Japan before disembarking in Tokyo. Alternatively, if you enjoy exploring new territory on foot, then perhaps a cruise that combines days at sea with escorted land tours is an ideal option. An eight-day land tour including lodge accommodation takes in Fairbanks, Denali National Park and Preserve, Copper River, Kenai and Whittier, from where you depart for a seven-day scenic cruise that takes in major glaciers as well as the traditional Alaskan stops. Besides all the usual travel essentials for any journey, you will need to give some thought to the clothing you will require on an Alaskan tour. On most cruises, there will be formal as well as informal events and you are likely to have access to a pool or spa as well as a gym. Be sure to add items that are relevant to the weather you expect, bearing in mind the time of year you will be travelling and the climate you will encounter.